Beechley Road is in the Fairwater area of Cardiff, approximately 4 miles from the city centre. The property is part of a parade of 4 retail units is located in a predominantly residential area. 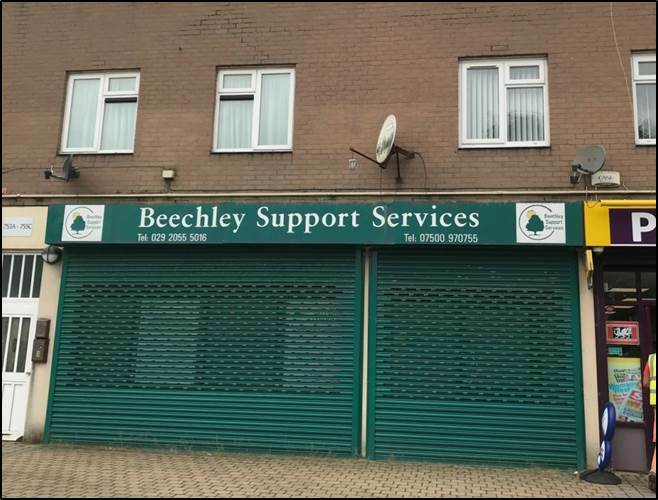 Other occupiers include Beechley Stores, Murrays Opticians and Elegance Hair and Beauty Lounge.